We aim to use high quality raw materials so that we can offer our customers the highest standard of quality through our products. Our company has established long lasting relationships with the leading suppliers in the field, such as the following. DSM Nutritional Products is the world's leading supplier of vitamins, carotenoids and other fine chemicals to the feed, food, pharmaceutical and personal care industries. DSM has long tradition as a pioneer in the discovery of new products, new formulations and attractive applications for all industry segments. IDV belongs to the DSM family of companies and is the world’s leading producer of liquid vitamin premixes. Zoetis, formerly known as Pfizer Animal Health, is proud to have discovered and developed some of the leading vaccines and prescription medicines that can make pets live longer and healthier lives. For farm animals such as cattle and swine, Pfizer Animal Health offers the broadest line of products in the world to improve their health and quality of life. PAH is also the worldwide leader in animal health research. Celtilait has developed a wide range of milk replacers for young animals. Celtilait has excellent knowledge of dairy raw materials and to be more precise on the use of whey powder in milk replacers and acidification. Evonik Industries , formerly known as Degussa, produces feed additives at six sites in five countries and is the only company in the world to produce and market all four of the important amino acids for modern animal nutrition – DL-Methionine, Biolys® (L-Lysine), L-Threonine and L-Tryptophan. Mepron®, a rumen-protected DL-Methionine rounds off the company’s product range as part of its “one source” strategy. APC - an LGI Company, has been proud to provide customers with high-quality functional proteins since 1981. APC is recognized as the global leader in plasma protein fractionation and applications research for feed and industrial use. 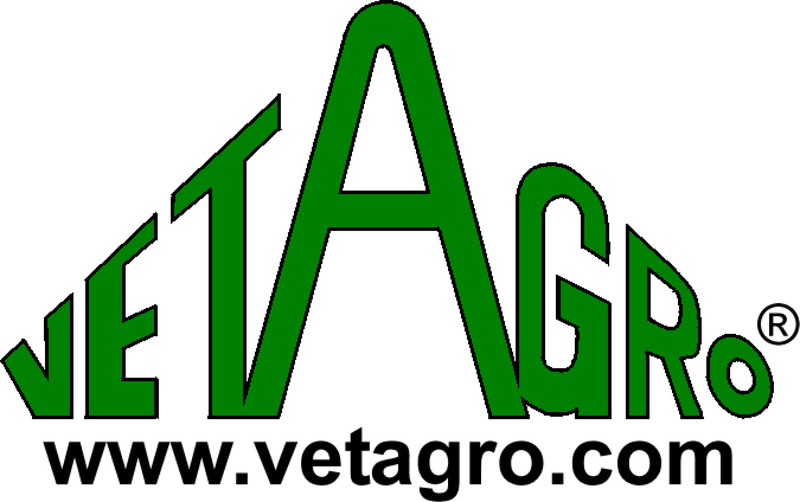 Vetagro S.p.A. has specialized in protecting nutrients and additives for animal nutrition through a constantly updated, cost-effective microencapsulation technology tailored to match each target animal’s digestive capacity and feed transit time. Microencapsulation has been their unique focus since 1982. Nuevo is a Greek company which is active in the animal nutrition, health and genetics industries. The company produces premixes and macropremixes for poultry, pigs and ruminants. They have also developed their own specialized macropremixes for piglets. Their highly experienced experts and scientists assist VitaTrace Nutrition Ltd with specialized nutritional and veterinary advice, and the two companies supply each other with products and services on a regular basis. VetPlus is a British company which manufactures veterinary nutraceuticals. Through research and development, VetPlus develops and produces products which are designed specifically to tackle certain problems cats and dogs may have.